The determination of the nitrogen content in base oils and most other petroleum products is important because nitrogen compounds can decrease product quality. Nitrogen can be difficult to remove through processes such as hydro-treating. Hydro-treating is a process widely used to remove sulfur from refined petroleum products. The purpose of removing the sulfur is to reduce the sulfur dioxide emissions that result from the use of the finished petroleum products in their designated applications. Nitrogen is one of the more difficult compounds to hydrogenate. In base oils the concentration of nitrogen is measured through the presence of additives that contain nitrogen. 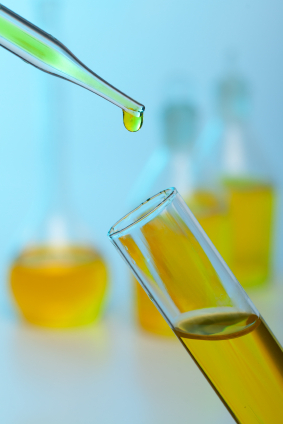 Base oils nitrogen analysis helps determine the nitrogen present in liquid hydrocarbons, which can be a helpful factor for production plant quality control and research.